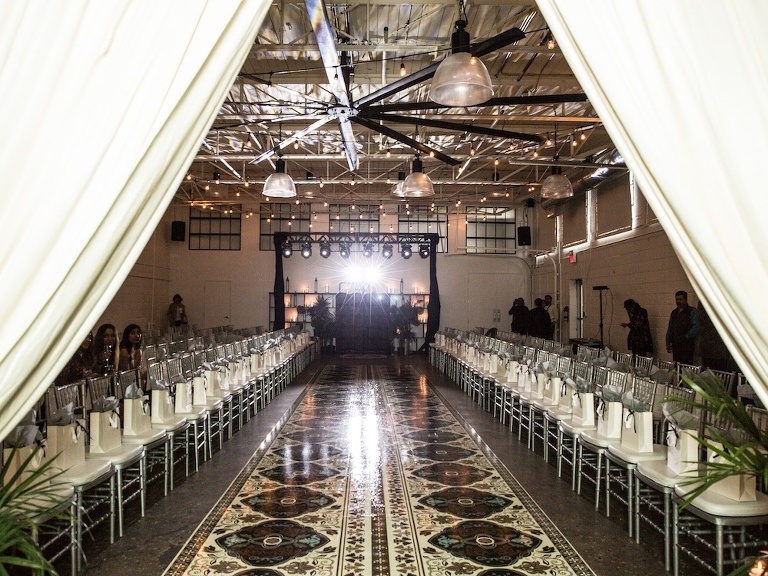 Airship 37 is a unique Toronto event space perfectly combining modern inspiration and true Toronto nostalgia. 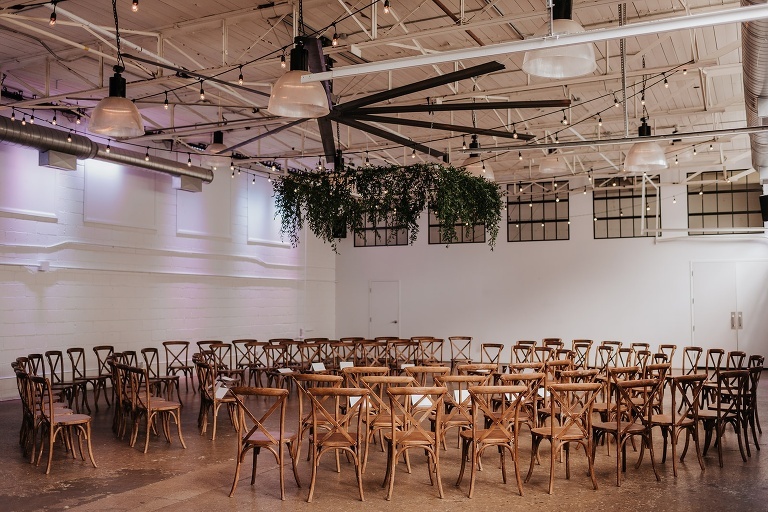 Located adjacent to the Distillery District, Airship 37 is the only contemporary Toronto venue of its kind and a unique space for your upcoming event. 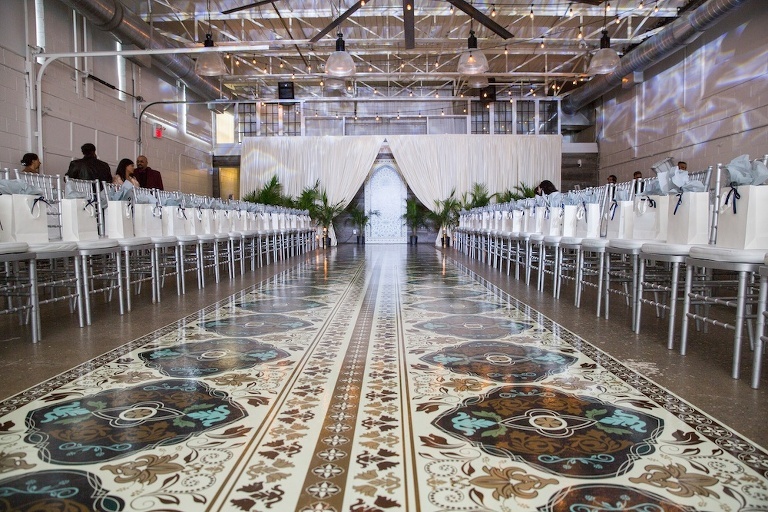 Our expansive 2500-square foot space is perfect for weddings, corporate gatherings, galas, bar and bat mitzvahs, auctions, fashion shows and holiday parties. Airship 37 is an industrial fixture with tons of charm, offering the perfect backdrop to keep it simple or dress it up. Attended wedding reception here, great venue with lots of choices, old retired bus out back is fun! Great staff! 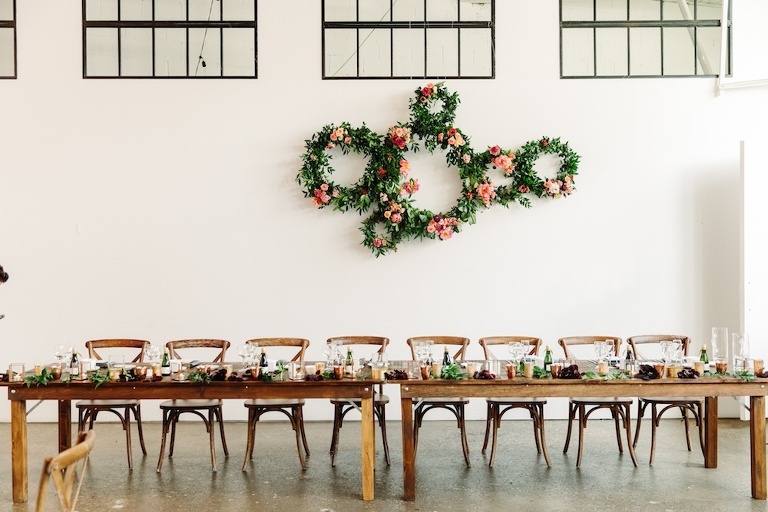 Aiship 37 is the only wedding event space in Toronto that allows you to bring historic flare to your wedding, and completely customize the look and feel of your day. 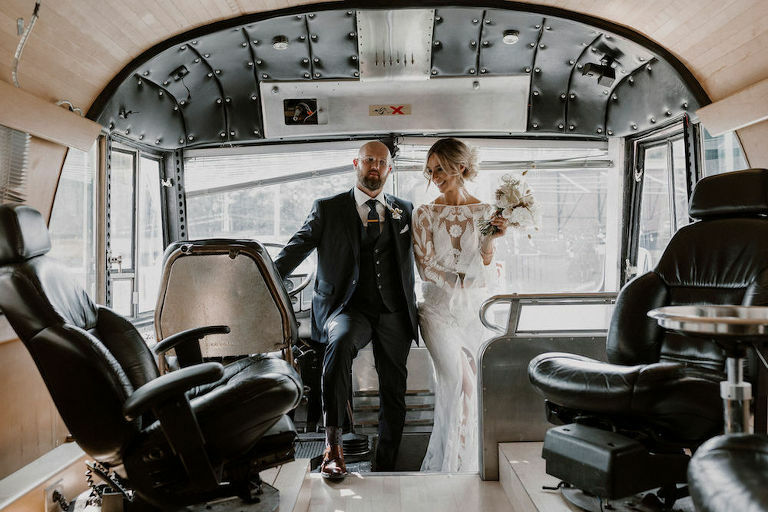 Hold your ceremony on site and prepare in our vintage bus. 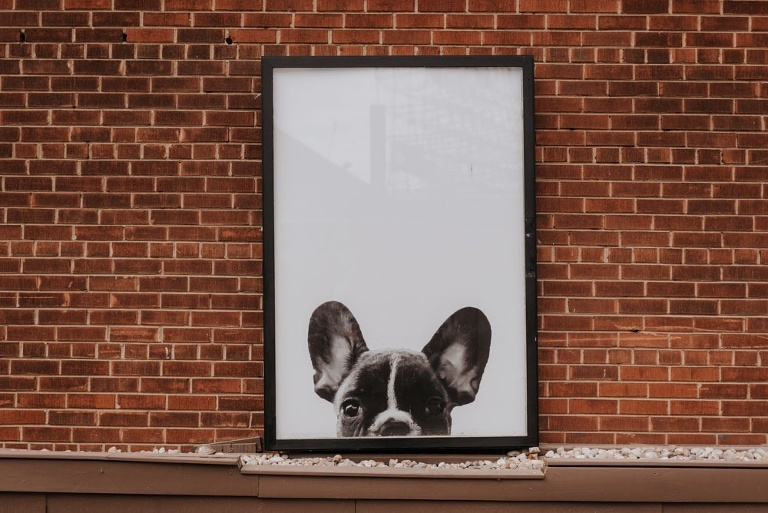 Open up your festivities to the summer air with our garage doors that lead out on to our pleasantly unconventional patio. Welcome your guests in the Gooderham Lounge with a nod back to the golden era of industry in Toronto. 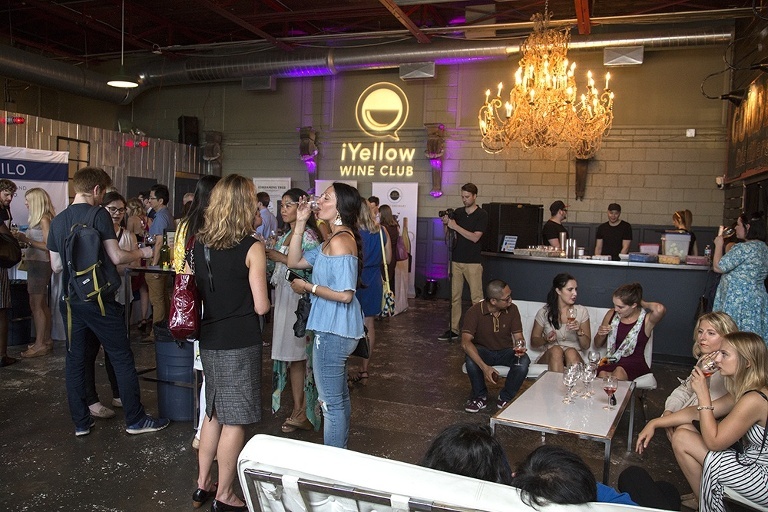 A built in bar with a sweeping French chandelier provides an ideal station for socializing, while original signage from local industry hearkens back to the area’s history. Add a taste of the past to your big day! Pretty much a blank slate type of venue. Lounge side has great ambience, the big rooms has white walls so its easy to light nicely. Catering is delicious. Excellent staff. 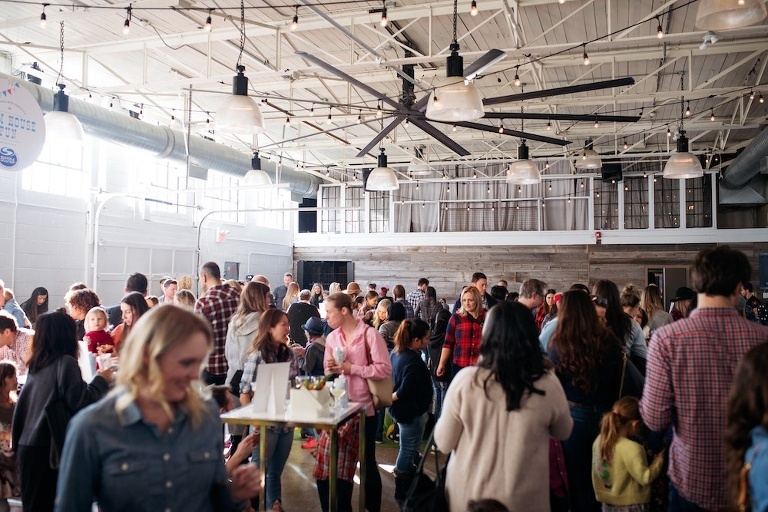 Airship37 is a uniquely positioned Toronto event space to offer your event an inviting first impression and the versatility required to showcase your brand. 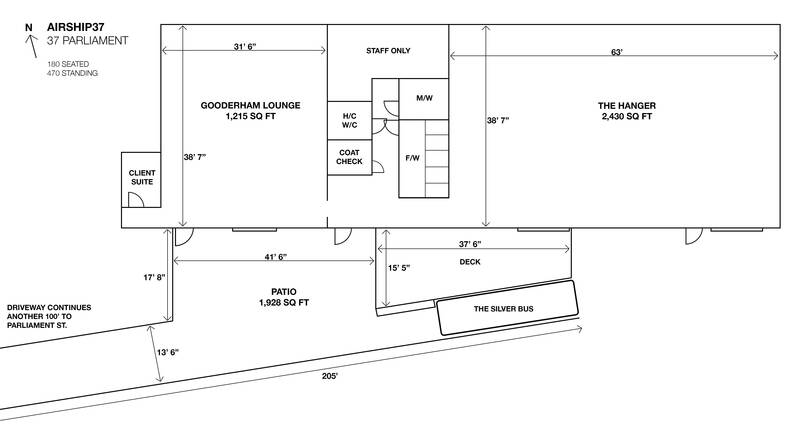 The Gooderham Lounge provides an intimate event space for entertaining, while the Hangar space allows you to fully customize the look and feel of your occasion to your brand and its unique needs. 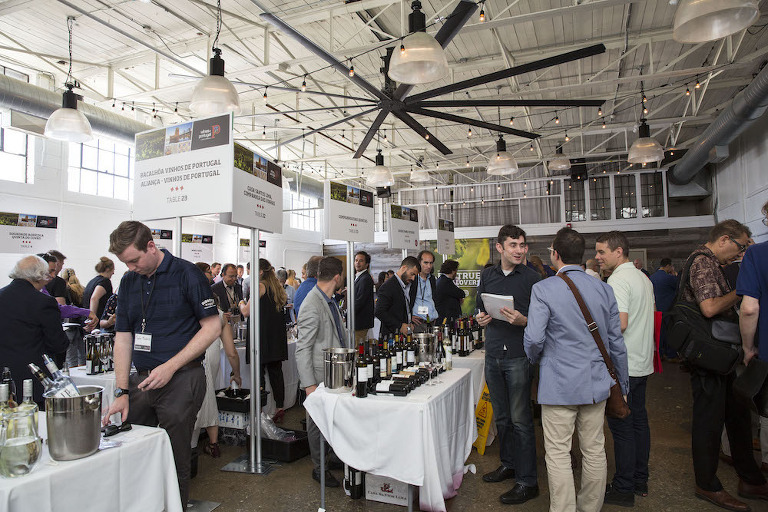 Featuring roll-up garage doors allowing open-air ambience and drive-in capabilities, this event space in Toronto is a fantastic choice for everything from business galas to product launches and media events. Airship 37 is located adjacent to the historic distillery district. There are three paid municipal parking lots accessible from Parliament & Cherry St.